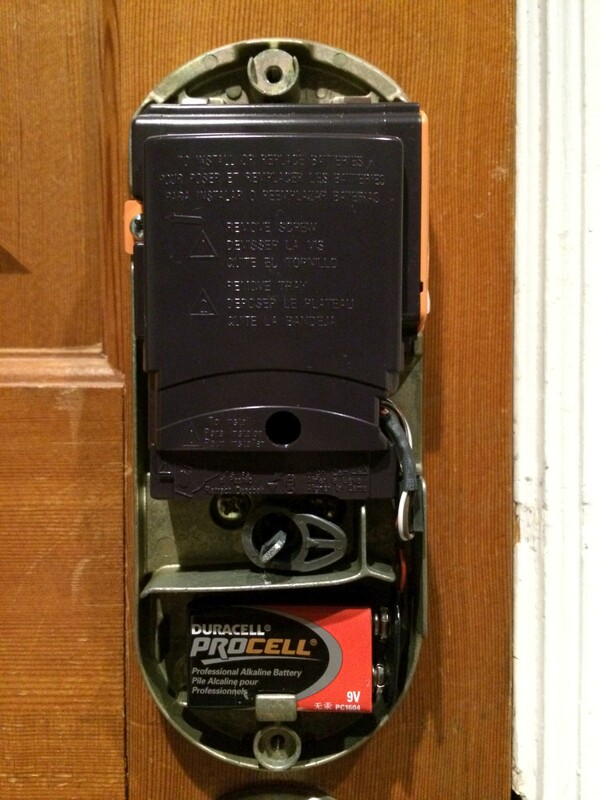 Unlike most Z-Wave locks, the Schlage BE369 has two sets of batteries. 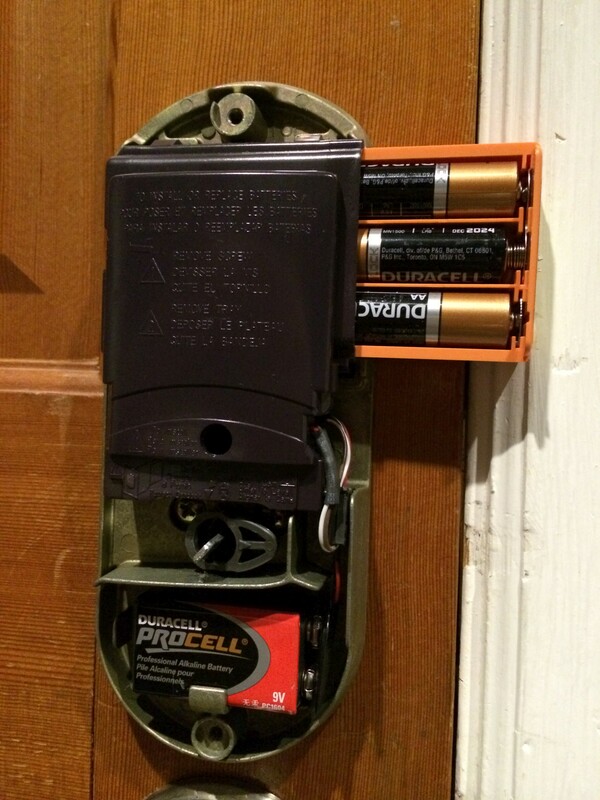 If you only install the 9V battery, the Z-Wave part won't work, so make sure you also insert the three AA batteries in the top compartment as shown in the pictures below. This page was last modified on 20 July 2014, at 02:53.